Vinyl LP pressing. 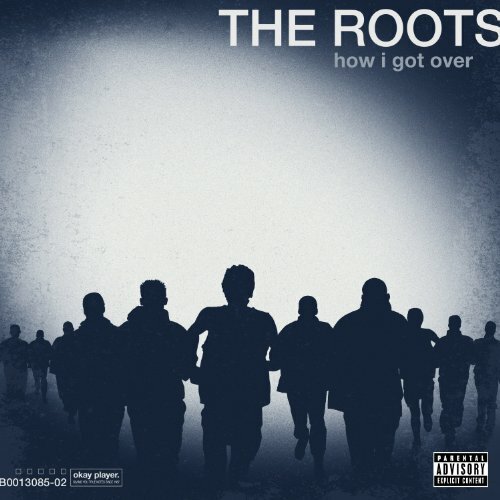 Long-awaited 2010 album from Hip Hop pioneers The Roots. The album, which takes its name from Clara Ward’s Gospel classic, is the Roots’ first new release since joining Late Night With Jimmy Fallon for a full time gig as the show’s house band. Grammy Award winners the Roots characterize the songs on the album as “depicting the everyman’s search for hope in this dispiriting post-hope zeitgeist”. The lead single, “Dear God 2.0.”, re-imagines the Monsters Of Folk song “Dear God” and features MOF members Yim Yames from My Morning Jacket, Conor Oberst and Mike Mogis from Bright Eyes and M. Ward. Also includes two appearances from Grammy-winning Soul man John Legend. Other guests on HIGO include Joanna Newsom, Blu, Peedi Peedi , Mercedes Martinez, Icelandic alt-pop singer Patty Crash, newcomer Sugar Tongue Slim as well as long time Roots’ Crew members Dice Raw, Truck North and P.O.R.N.